Yes, I'm one of those annoying people who sign up just to promote their own game. I'll be brief. I turn famous novels into games. 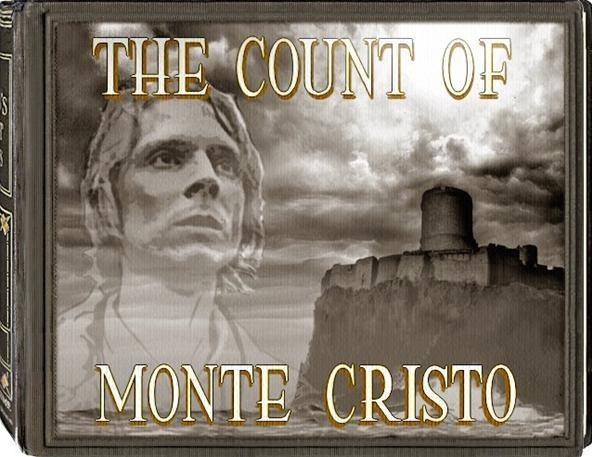 The latest is the Count of Monte Cristo, the classic story of revenge. Visit EnterTheStory.com for video, demo, screenshots, all the usual stuff. I like the idea. Games and books are more similar than people think and should really interact more. You've piqued my interest, Tolworthy. Downloading demo now.